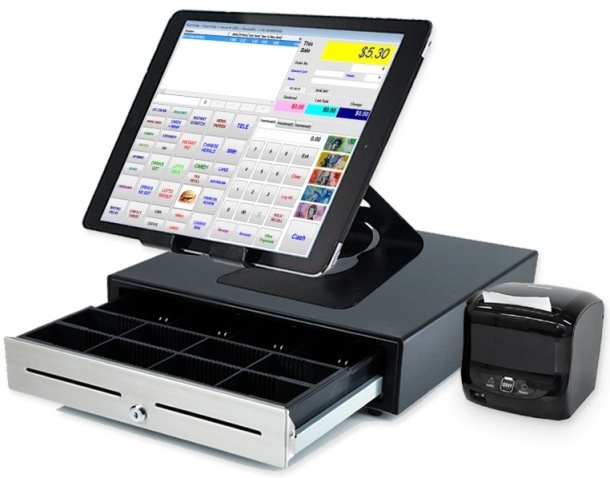 AUPOS Software & AUPOS POS System users are switching to Access POS in increasing numbers following the winding down of the AUPOS business in Burwood, NSW. Want a better POS System? CHECK THIS OUT!